Is PCOS Curable or Am I Stuck With it Forever? When I was in the thick of my PCOS symptoms, I didn’t know what to do. The constant hair fall, new breakouts and crazy black hairs sprouting up on my chin made me crazy. I remember being so scared that I’d end up fat, bald and alone because of PCOS. It seemed like my symptoms were never going away, and that they would only get worse. 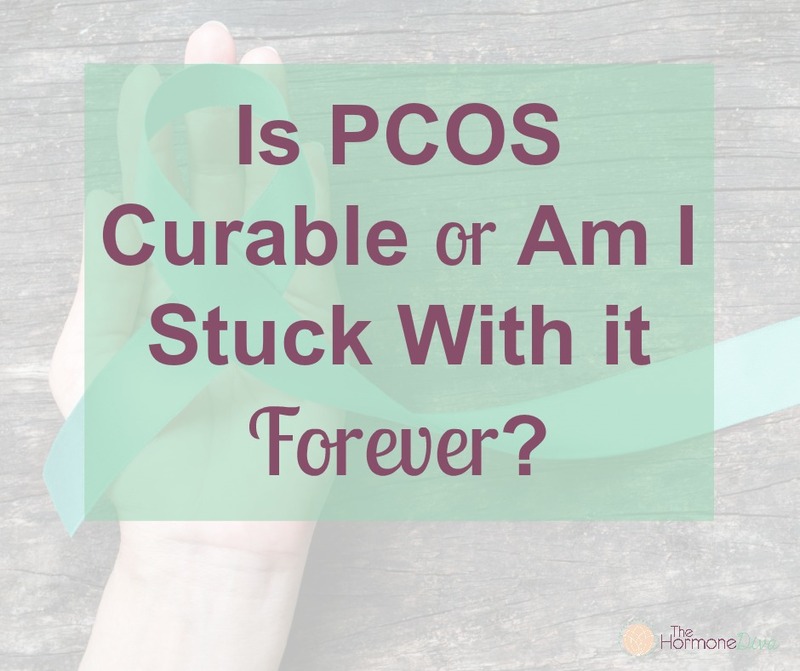 This begs the question: Is PCOS curable or am I stuck with it forever? I’m sure if you’re struggling with embarrassing and incredibly frustrating PCOS symptoms you’re thinking the same thing. Typically, doctors will say there’s no cure for PCOS. My gynaecologist told me the medications she offered were not a “cure” but rather something temporary to help with symptoms, and that there wasn’t any other way to reverse my symptoms. 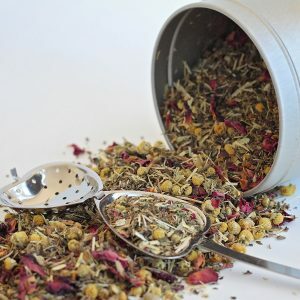 In my heart I knew there had to be another way, and as a nutrition student at the time and holistic advocate, I didn’t want to use any “band-aid” medications to help my PCOS symptoms. In a sense I also agree with doctors. PCOS isn’t “curable” to the point of doing things (whether medications or natural methods) for awhile and then being able to stop everything once symptoms go away to never see them again. 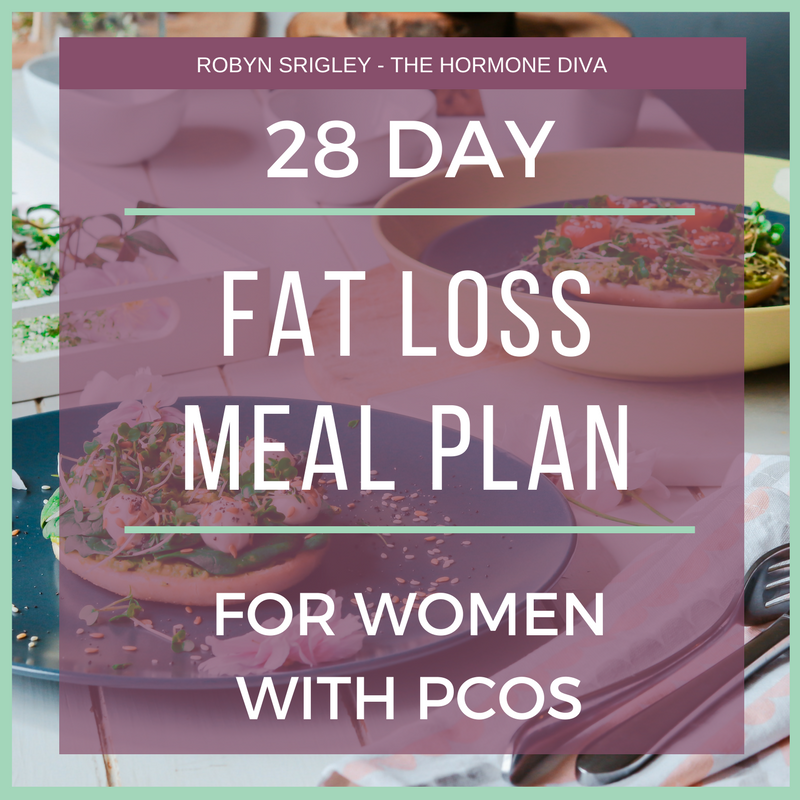 I truly believe you can reverse your PCOS symptoms. For example, you can eat really well, take good supplements, exercise regularly and see huge reversals in symptoms. However, if you discontinue these practices, the PCOS symptoms will come back. Same goes for medications. Even just last week, I had several servings of the most amazing organic blueberry ice cream, and all the dairy and sugar brought back some acne that I’ve worked so hard to get rid of. So, I avoid those things again and within days my symptoms go away. 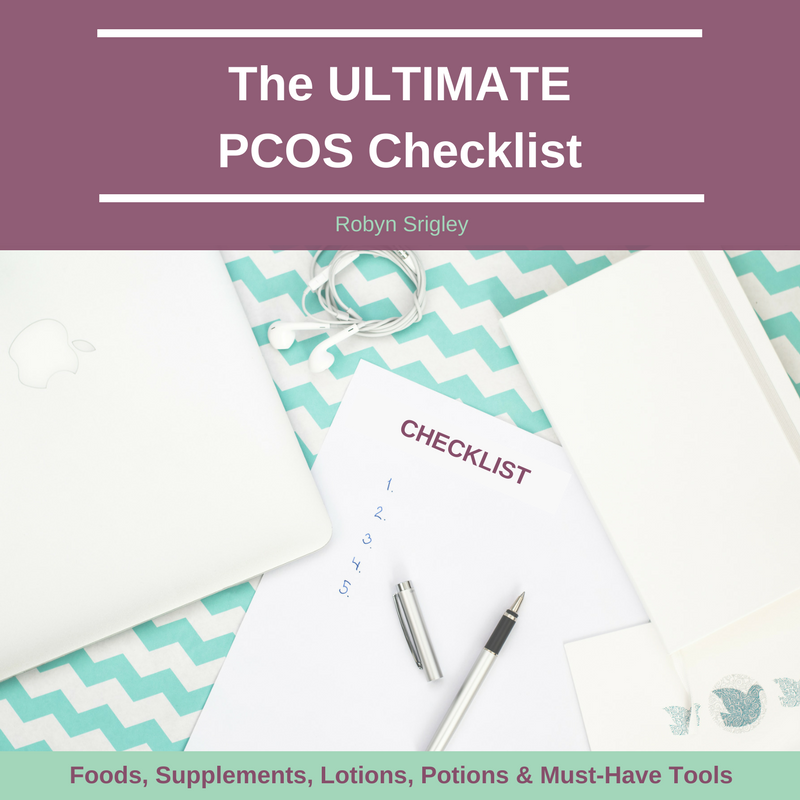 If you’re truly looking to reverse your PCOS symptoms as much as possible, it’s important to understand the obstacles that might stand in your way. The symptoms of PCOS like facial hair, weight gain, hair loss and acne can be managed naturally, without pharmaceutical intervention. In fact- I never took a single drug to assist my PCOS and I’ve reversed basically ALL my symptoms naturally! As a woman who used the Pill for 7 years, I know all too well it does nothing to balance hormones. When you are on the Pill, you don’t ovulate, and therefore don’t have an actual period, rather it’s “breakthrough bleeding”. 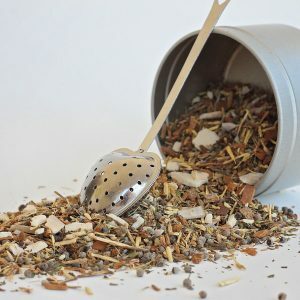 This prevents your body from cycling properly, and can increase risk for infertility, females cancers and blood clots with use. The Pill has recently been linked to causing depression, and is used as a general “band-aid” approach to various women’s health issues, usually resulting in more symptoms or no improvement at all. Likewise, traditional drugs for PCOS like Metformin and Spironolactone have their own set of side effects. In fact- I haven’t met ONE woman using Metformin who hasn’t experienced significant digestive upset from using the pills. To understand insulin resistance and it’s impact on PCOS and our general health, we first need to understand insulin and blood sugar control in our bodies- this isn’t just for people with diabetes! Firstly, insulin is the major hormone in balancing our blood sugar. When we eat a food that has carbs, our body breaks it down into simple sugars or glucose through digestion. All of our cells need glucose for energy, and food is where we get the majority of the glucose. Once glucose has been released into the blood, the pancreas will produce insulin. Insulin then comes to the rescue and helps the glucose get into the body cells by “unlocking” the cell door. Once the majority of glucose has been brought into the cells, blood glucose levels will decline, and this is a good thing. Now, here’s what goes on in insulin resistance. For various reasons (like a diet high in carbs, long-term stress, and others) many women with PCOS experience high blood glucose levels. So, the pancreas will create more and more insulin to get all that excess glucose into the cells. The problem starts when the “key” that insulin has to the cells stops working- like your body hired a locksmith behind insulin’s back. This causes levels of blood glucose to stay high, and insulin stays high as well. Additionally, your pancreas may become tired after producing SO MUCH insulin for so long, and may drastically reduce or stop producing insulin altogether. Any one of these issues is bad news for your health and PCOS symptoms. Cortisol is our main stress hormone. When we experience a stressful situation or live in long-term stress, our body releases cortisol to help us. It does this as part of the ‘fight or flight’ response. This response was initially for real, life-threatening events, like a large animal predator coming after us, in the early human days. 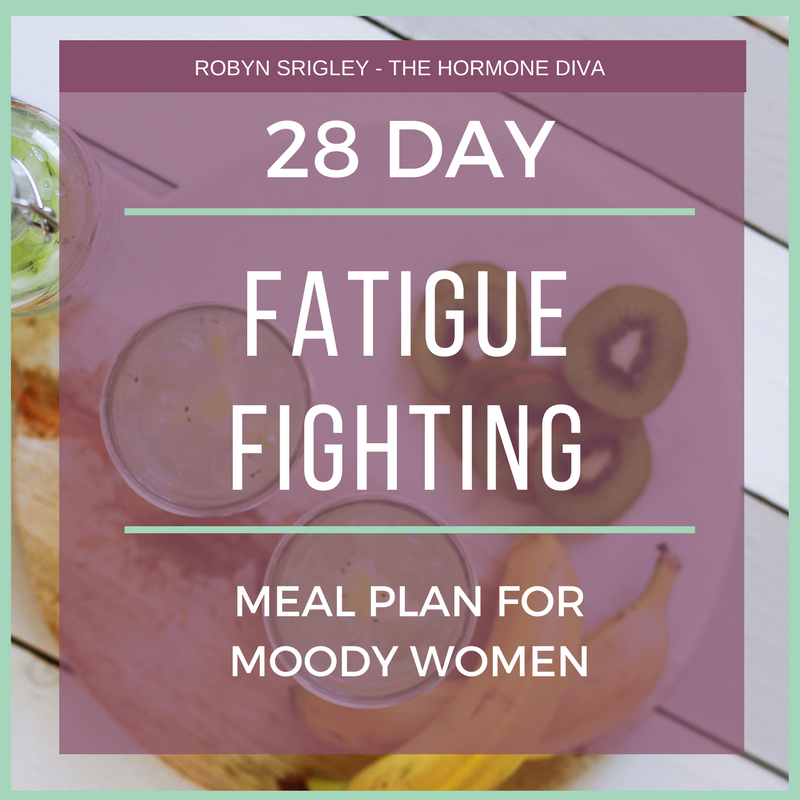 Currently, the fight or flight response is chronically activated as we experience non-life threatening stresses like fights with spouses and long commutes, which our bodies read as emergencies. During this response, cortisol tells places of glucose storage (like the liver) to release glucose into the blood for energy. This extra glucose causes insulin to be released. The longer this cycle goes on the more vicious it gets, and the more likely insulin resistance will occur, and we know how bad this is for PCOS. 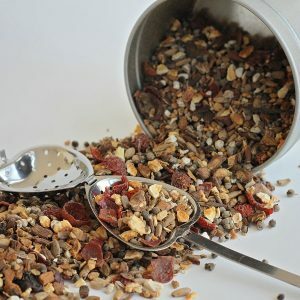 Additionally, because stress creates a higher need for cortisol, your body needs to get the hormone “ingredients” from somewhere. That somewhere tends to be the “ingredients” used to make the hormone progesterone. 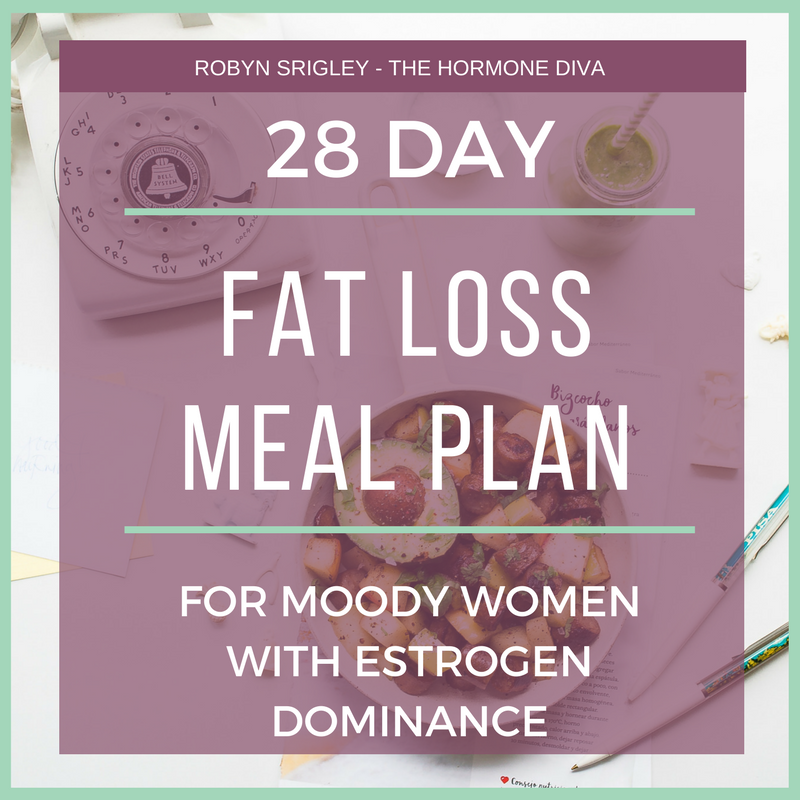 So, you end up with more insulin resistance, higher levels of cortisol and low progesterone- a recipe for PCOS disaster. 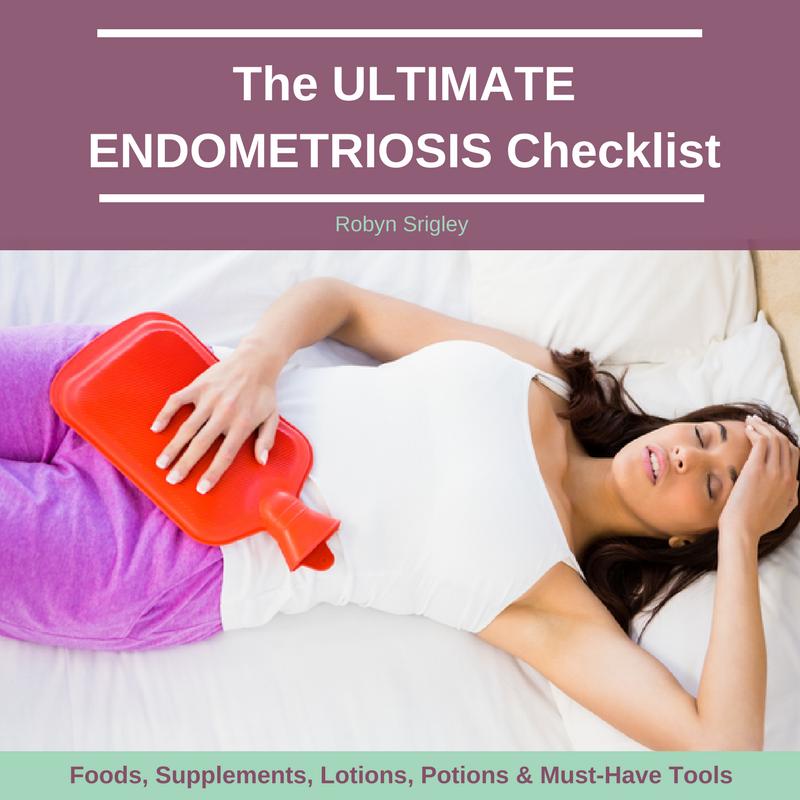 If you want to know what natural things you can do to remove these obstacles to reversing your PCOS, check out my brand new Ultimate PCOS Checklist! 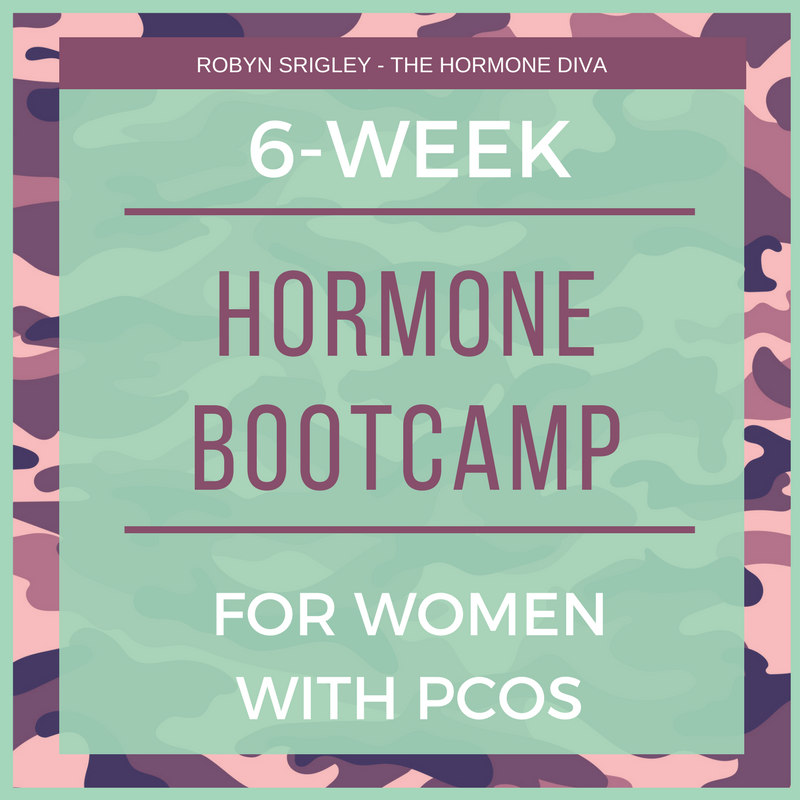 It’s got everything you need (+ nothing you don’t) to quickly and easily begin reversing embarrassing PCOS symptoms. Simply click the image below to grab your copy! Visit The Hormone Diva's profile on Pinterest.